Lulu is a research associate in the WRI China office, where she supports sustainable transport efforts in Qingdao and Chengdu. Lulu previously worked in the public and private sectors in both developing and developed countries, involving regional travel demand modeling, transit-oriented development, parking management strategies, and non-motorized environment evaluation. Lulu earned her master degree from MIT, where she focused on the human dimension in travel and land use planning. 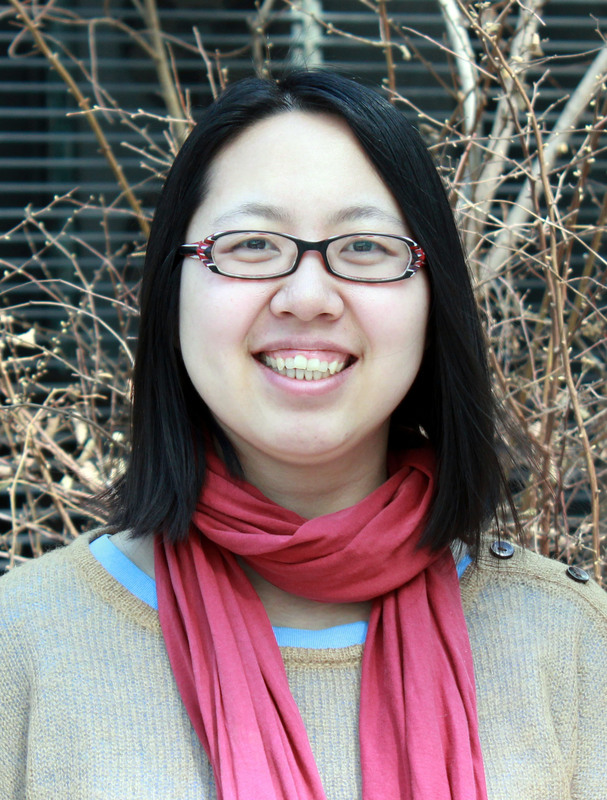 Prior to MIT, Lulu received a bachelor and master degree in GIS from Peking University, China. Lulu is a regular bicycle commuter and committed transit patron.